Today's Oscar nominations weren't only meaningful for the nominees, it was an emotional day for their families as well. We can imagine that there were a lot of parents and loved ones crying or unable to contain their smiles, but it's not often that you actually get to see these reactions. 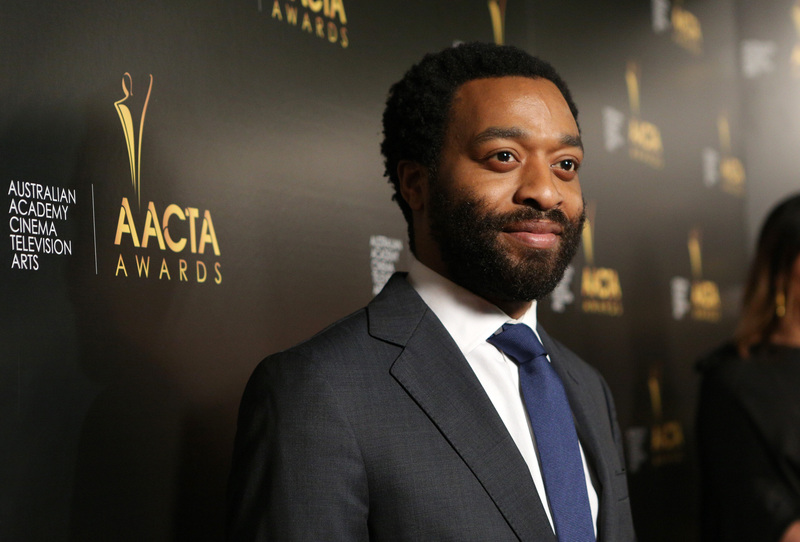 This is not the case when it comes to a family member of Chiwetel Ejiofor who received a Best Actor nomination for his work in 12 Years a Slave this morning. Ejiofor's sister, Zain Asher, broke down in tears of joy today while doing her own very public job — being a correspondent for CNN. Asher, who works for the station as a business and personal finance correspondent, spoke about her brother's nomination on air earlier today. She tried to hold back her tears, but in the end just couldn't do it. Asher started by saying that she couldn't sleep last night and went on to note how proud she and her whole family are of Ejiofor. "I'm going to try not to cry, but this was a day that my family has really been hoping for and waiting for, for such a long time." She says that her brother has been acting since he was 13 years old and would practice lines from Shakespeare at home when they were younger. "I would go out with my friends and I would come home and in the morning he would be reciting Measure for Measure and in the evening it was Othello." She goes on to say, "To finally see recognition for his work... I can't even describe the feeling." Check out Zain Asher's emotional response to her brother's nomination for yourself below.